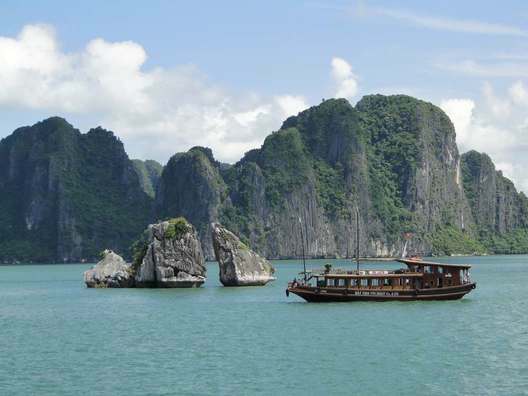 Vietnam and Cambodia have it all! Stunning and un-spoilt coastline with powdery sand beaches and hidden coves, emerald-green mountains, breath-taking national parks, outstanding cultural interest and fantastic cuisine. With plenty of opportunity to meet the locals and become immersed in the history; now is the best time to visit as both countries are developing at a fast pace. Live with local communities in remote hill villages helping with community projects. 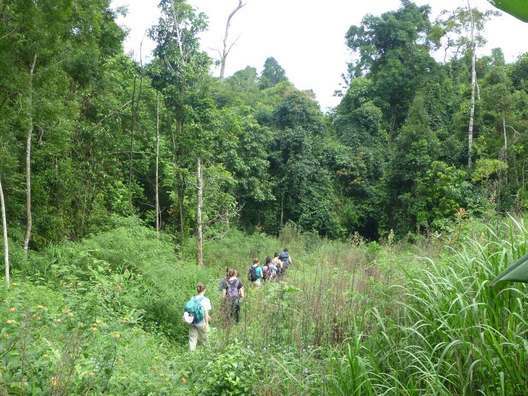 Trek through the spectacular rainforest around Dalat. 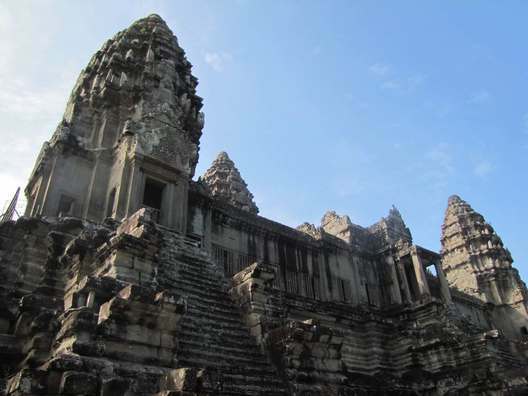 Discover Angkor Wat, the largest religious monument in the world. 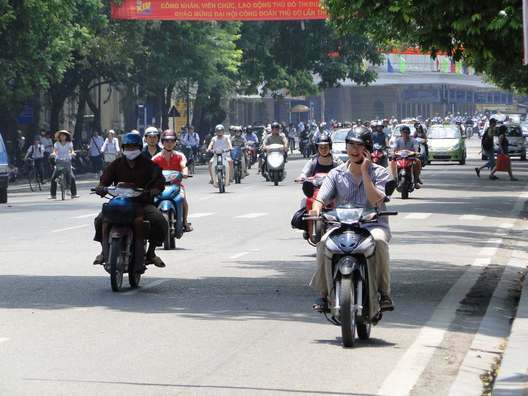 Teams will fly into Ho Chi Minh city in Vietnam where they will begin to acclimatise to the heat and humidity of south-east Asia. 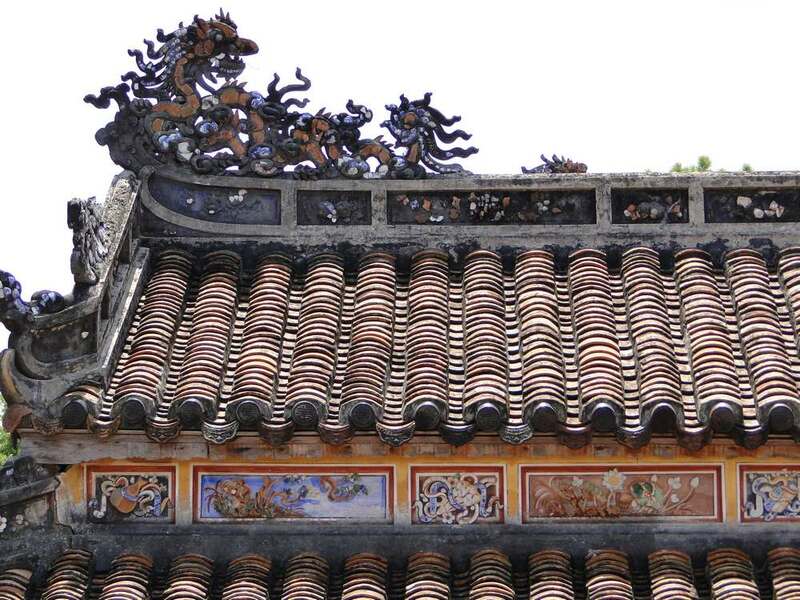 Spending a few days teams could visit one of the many pagodas, such as Jade Emperor, or try the fascinating museums displaying stories of Ho Chi Minh’s turbulent past. 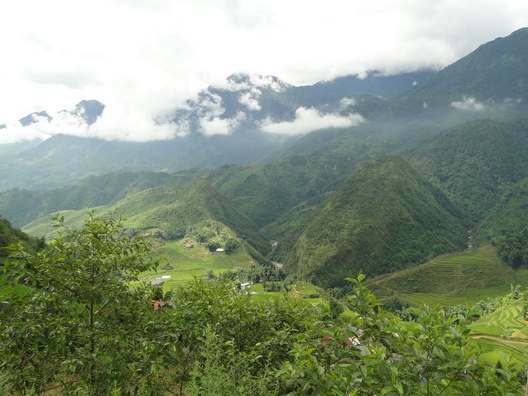 In Vietnam, teams could trek around the spectacular Lang Bian Mountain in the region of Dalat where they might be surprised at the cool temperatures and beautiful pine forests, those after a challenge might like to choose to summit Radar Top a 2169m. 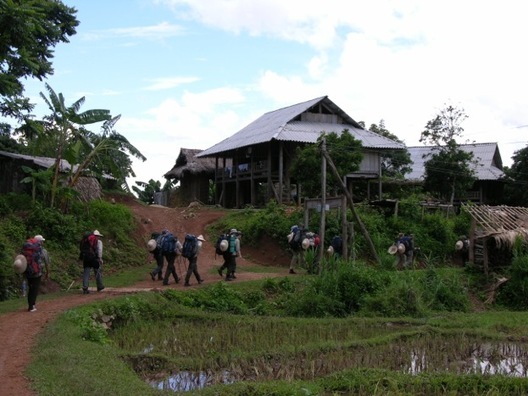 The Cardamom Mountains in Cambodia offer teams an altogether different experience, combining skills in survival camps with river boat crossings through jungle and past waterfalls. In this valuable and rewarding phase teams can volunteer and take part in a variety of community based projects working with our charity partner Better Lives. Past examples include creating family gardens, building playgrounds and animal shelters and working in schools with breakfast clubs. 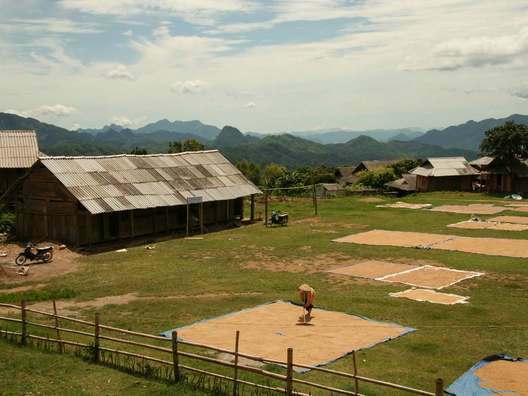 All projects are chosen for their sustainability in consultation with the community, to ensure their needs are met. 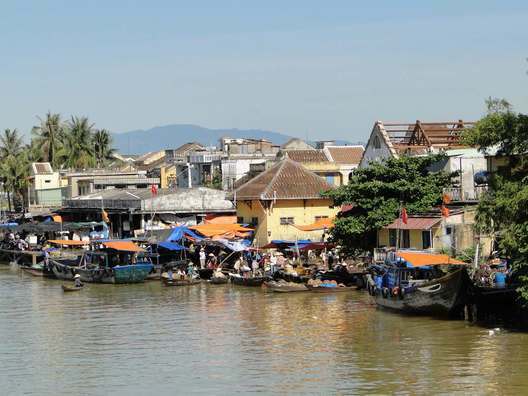 A boat trip on the Mekong Delta offers the team both an amazing array of birds and fauna, and also a brilliant way to travel into Cambodia. A visit to Cambodia would not be complete without spending a day exploring the spectacular and vast temple complex of Angkor Wat. A sunrise or sunset visit will be unforgettable. 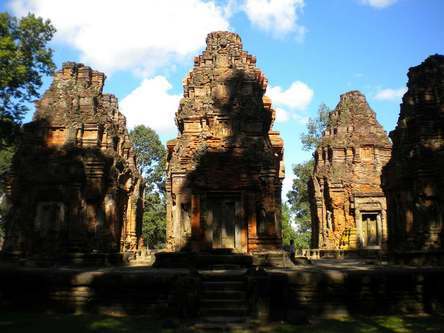 In Phnom Penn teams could visit the historical and moving sights of Tuol Sleng Museum and Choeung Ek. 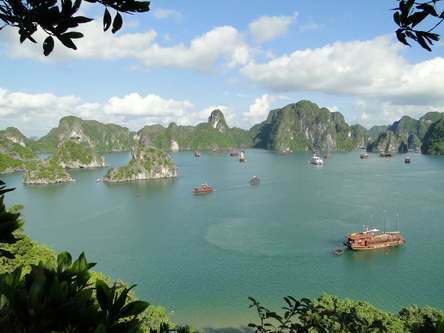 Our Vietnam and Cambodia adventure is graded as moderate or level 3. 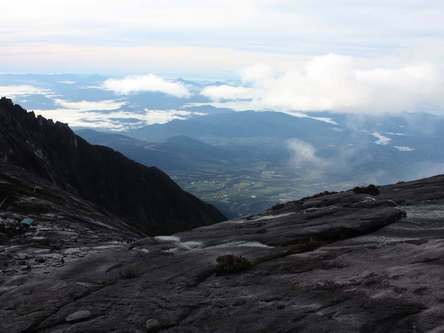 However, some easier and some more challenging days can be expected when trekking giving it an overall level of 2 to 4. The fitter you are the more you will enjoy your expedition. April to October is the summer monsoon season with hot, humid weather across the country. 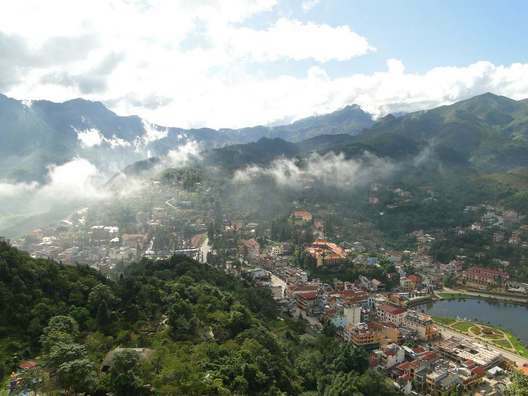 In Dalat the higher altitude means much cooler temperatures can be expected. 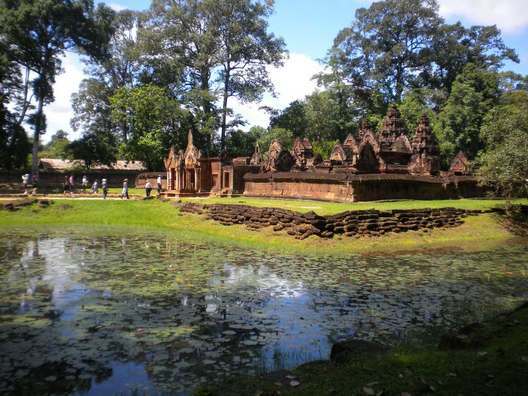 The predominant religion in Cambodia is Buddhism, yet there is also a historical Hindu influence which can still be recognised today. 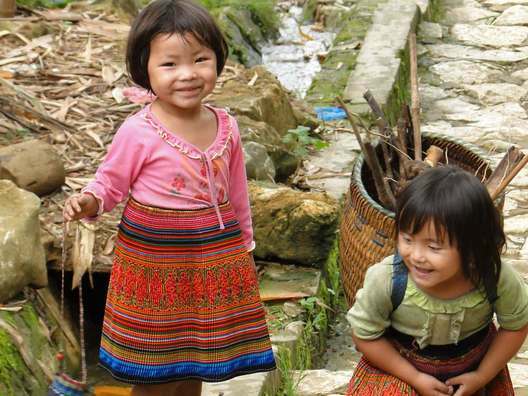 Culture and civilisation in Vietnam have been influenced by the Chinese, which is reflected in the fused religious beliefs of Confucianism, Taoism and Buddhism.